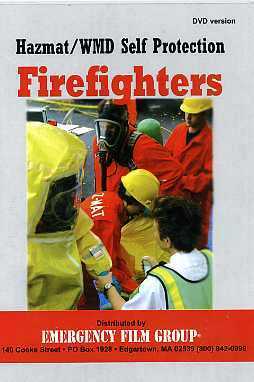 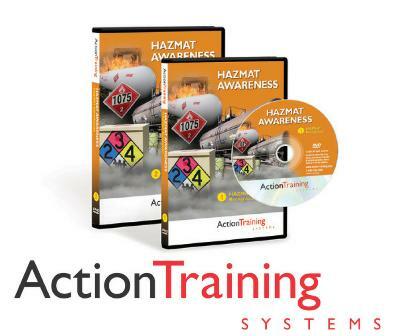 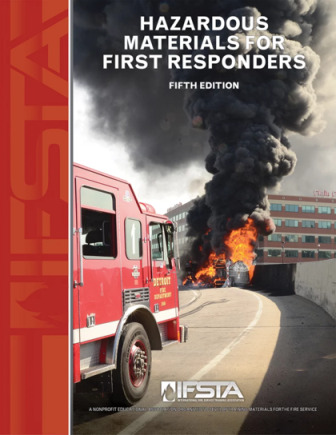 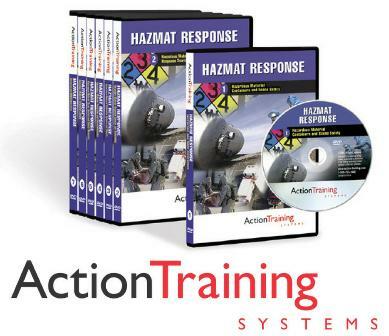 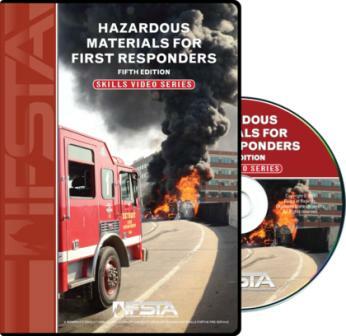 This 4-title series teaches to the current NFPA 472 standards. 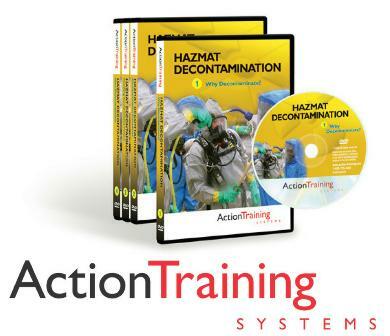 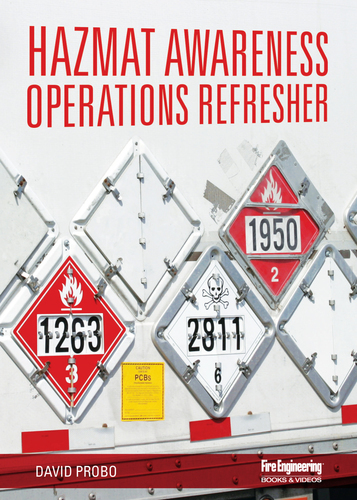 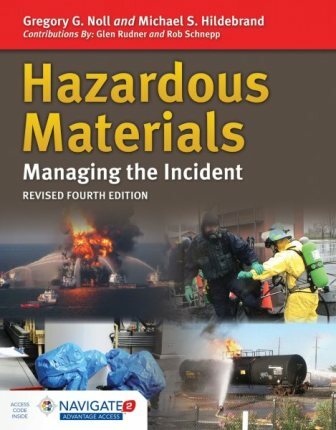 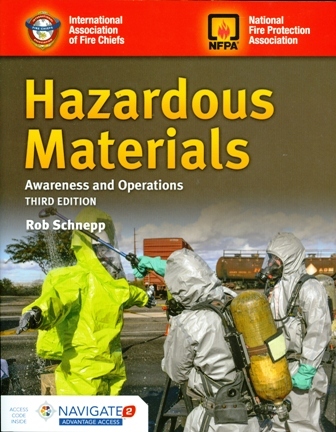 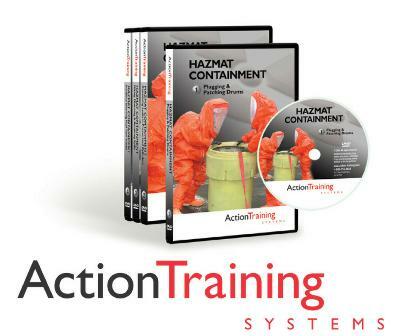 The programs provide an overview of the major issues, equipment, materials and procedures necessary for hazardous materials spill control. 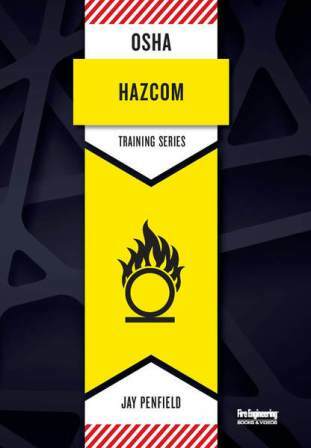 The series discusses leaks in drums, pressurized cylinder control, diking, diverting, damming and retention, as well as fuel tank truck incidents.